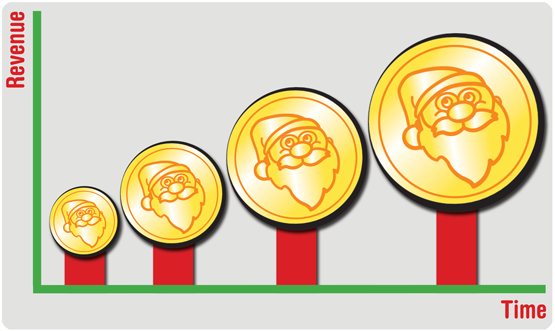 At the Santa Network we can provide you with a complete personalised Santa letter solution which offers you an extra revenue stream for your business. Looking for something to offer your customers for free? No problem we can cater for this too. Okay so where does it start? 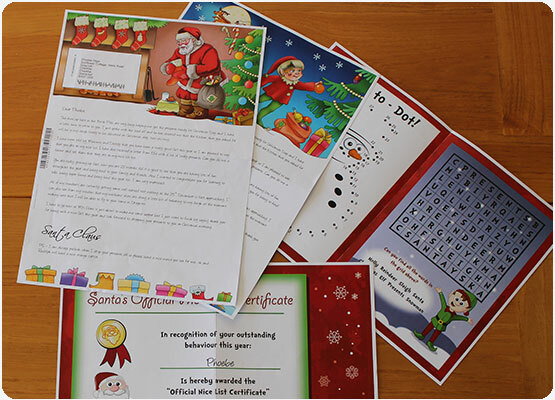 Christmas is a time for celebration and for the little ones to get excited about Santa Claus with many writing their letters letting him know their wishes and requests. 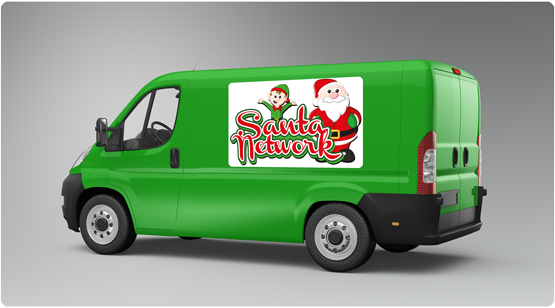 With Santa Network we can provide your company with a fully automated solution to allow the parents of these children to generate a personalised reply letter from Santa that is delivered through their door. We take care of all aspects from creating and hosting your own website, processing orders, taking payment, printing and delivery of the letters and finally all aspects of customer services. 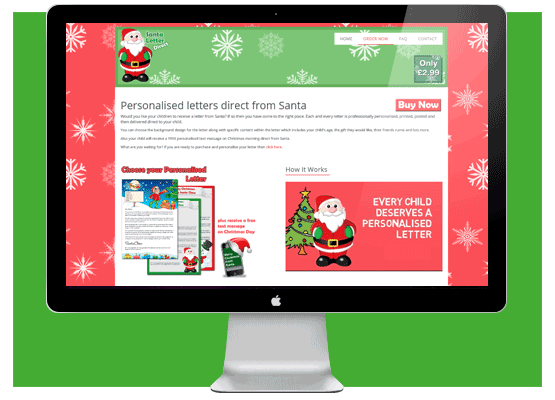 We can provide you with your very own branded Santa Letter website which allows your customers to fill in their order and child's personalisation details. This will become the center of the whole process where your customers can place their orders, payments are taken, order status and also contact us with any questions or queries. Your website has no limits allowing you to advertise in any means possible which may include online, social media, email marketing, radio and newspapers. Your website will also be mobile responsive, meaning that your customers will have easy access to purchase their letters on their smartphone, tablet or computer which again increases the appeal of your service. We have a range of high quality templates that we can allocate against your website. This will give your customer excellent choice when it comes to creating their ideal letter for their child. The activity pack is a great addition to any Santa Letter to allow the little ones to sit down and enjoy receiving their pack. If you are looking for something a bit more bespoke then we can work with you to get the exact design you require. To make things extra special we can also send out text messages from Santa direct to the child's mobile phone wishing them a Merry Christmas or letting them know that he is on his way in the run up to Christmas. We take care of all the printing, posting and delivering of your letters from the 1st December up until the last postage date. We perform random checks of our letters to make sure they meet our quality control standards throughout this time. Once a letter has been posted we update your customer on the status of their order and we then continue to handle any customer service requests that may come our way. In most cases we will be processing the payments for each order the customer makes, however we can offer other solutions such as promotional codes/voucher codes which could remove the requirement for payment online. Once the payment has been received and we have fulfilled the order you will then receive your revenue share payment along with a review of all the orders that have been made during the season. We make the whole process as easy as we can and will work with you throughout to help your maximise your profits. Another benefit of our service is that you will be able to track your sales via our online reporting tool giving you real time access to the sales that are being made.